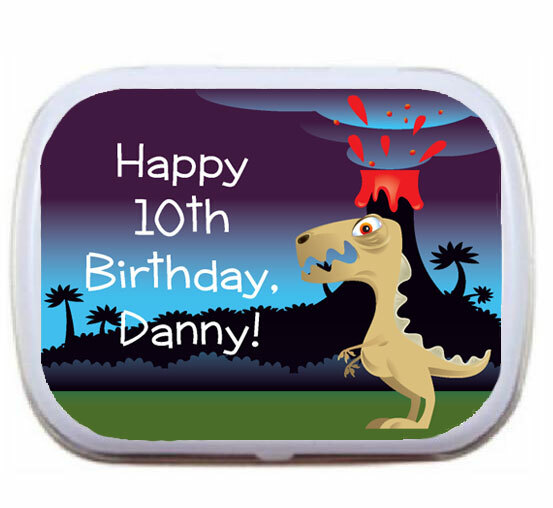 Kids birthday mint tins. Kids mint tins. 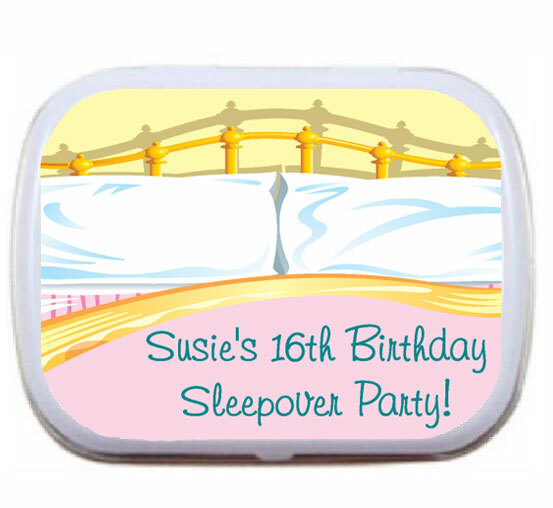 Party411.com offers a kid-pleasing variety of personalized birthday mint and candy tins. 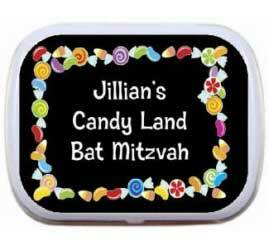 A fun kids birthday party favor. 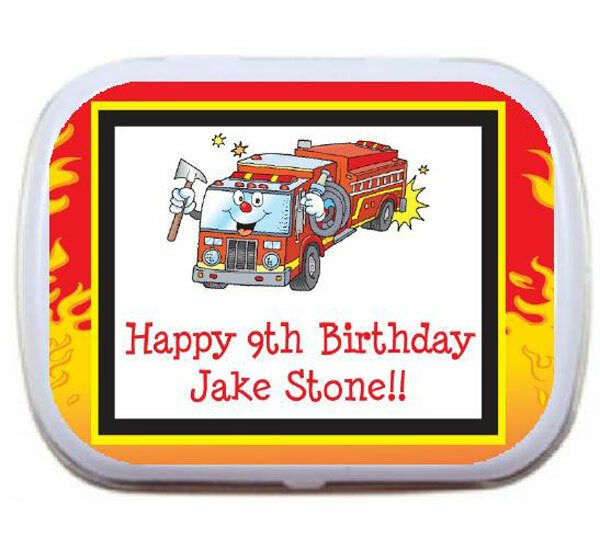 A sweet boy's birthday party favor for your little hero. 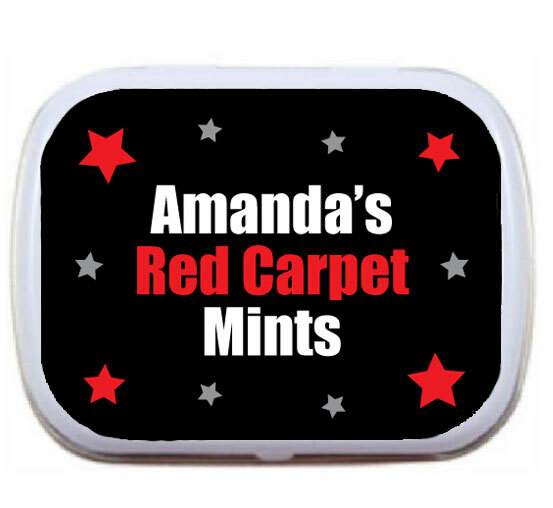 A perfect party favor for your Hollywood party!